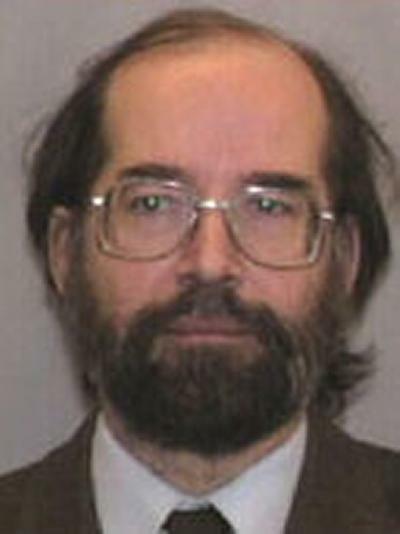 Professor Anthony Lee is Emeritus Professor of Biochemistry within Biological Sciences at the University of Southampton. Emeritus Professor of Biochemistry, University of Southampton, UK. Professor of Biochemistry, University of Southampton, UK. Research Fellow. King's College, Cambridge, UK. Research Fellow. The Salters Company, London, UK. Phd Chemistry. King's College, Cambridge, UK. MA Chemistry. King's College, Cambridge, UK. How do lipids and proteins interact in a membrane? How do lipids affect the activity of the Ca-ATPase of skeletal muscle sarcoplasmic reticulum? How do lipids affect the function of channels such as the KcsA potassium channel and the mechanosensitive channel MscL? How do lipids affect the function of membrane-bound enzymes such as the bacterial diacylglycerol kinase? How do simple transmembrane a-helices as found in the Ca-ATPase, diacylglycerol kinase and KcsA interact with lipid bilayers? How do proteins interact in a lipid bilayer? How do phospholamban and sarcolipin interact with the Ca-ATPase and control its activity? How do simple transmembrane a-helices interact and form helical bundles in a membrane? How do transport proteins such as the Ca-ATPase transport ions across the membrane? How is the hydrolysis of ATP coupled to movement of Ca? How are membrane proteins targeted to the correct membrane in a cell?